We will be closed Friday, Saturday, and Sunday with the inside of the facility being painted throughout these days. 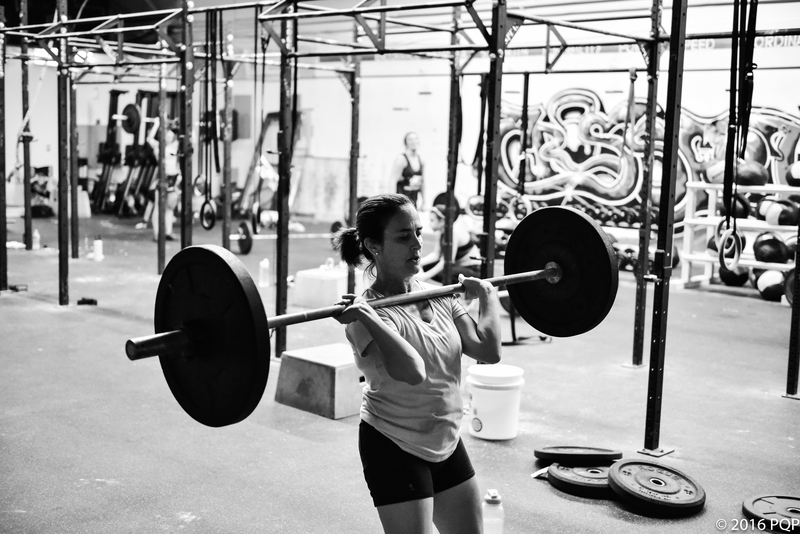 Feel free to drop-in for a free class at CFNE or CrossFit TILT Waltham. Did all the situps though.